Gain new ideas and insights in this week-long practicum. Apply by June 26, 2019. This residency teaches nonfiction writers and journalists to use investigative research techniques as they create compelling narratives. Apply by June 26, 2019. A three-week residency for writers working on mountain narratives, environmental journalism, or projects with an environmental theme. Apply by July 31, 2019. 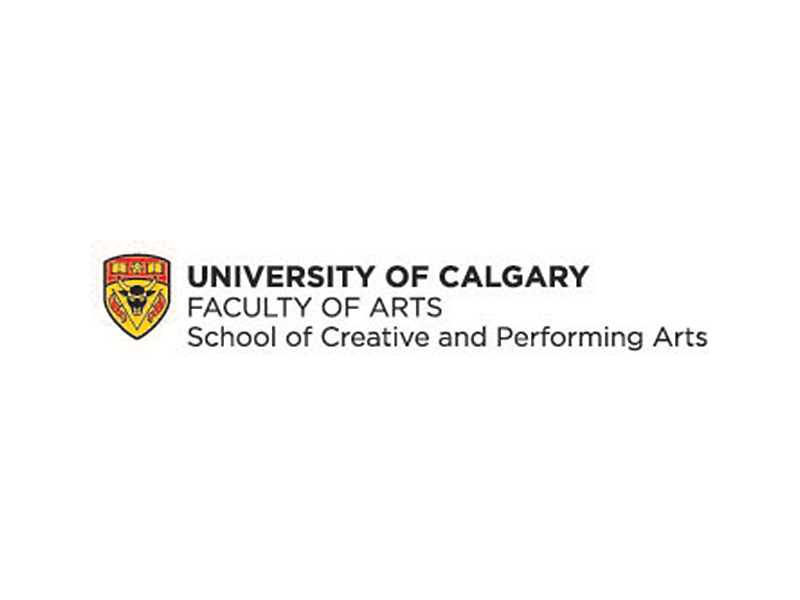 The residency works to support independent choreographers that are also UCalgary dance alumni. 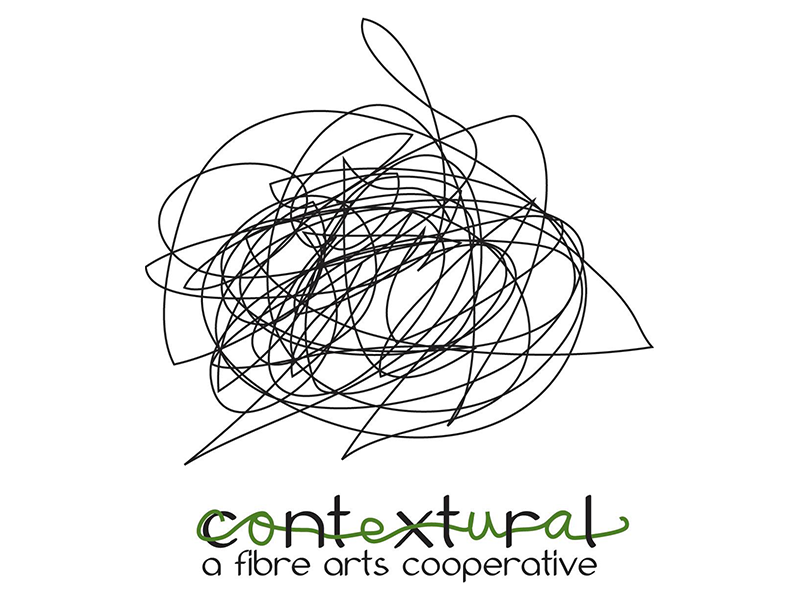 Contextural is now accepting applications for its 12th annual self-directed summer residency program. Deadline for submissions is April 12, 2019, 12:00am. This residency offers a range of workspaces and facilities depending on participants’ needs and availability. Apply by May 22, 2019. 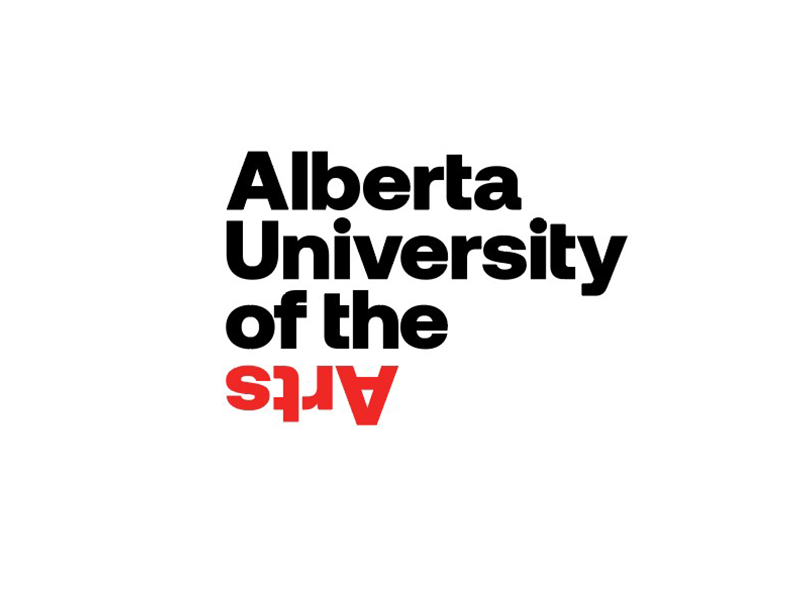 A program of research, community learnings, theoretical frameworks, performative workshops, learning objects, and conversations, apply by April 17, 2019. 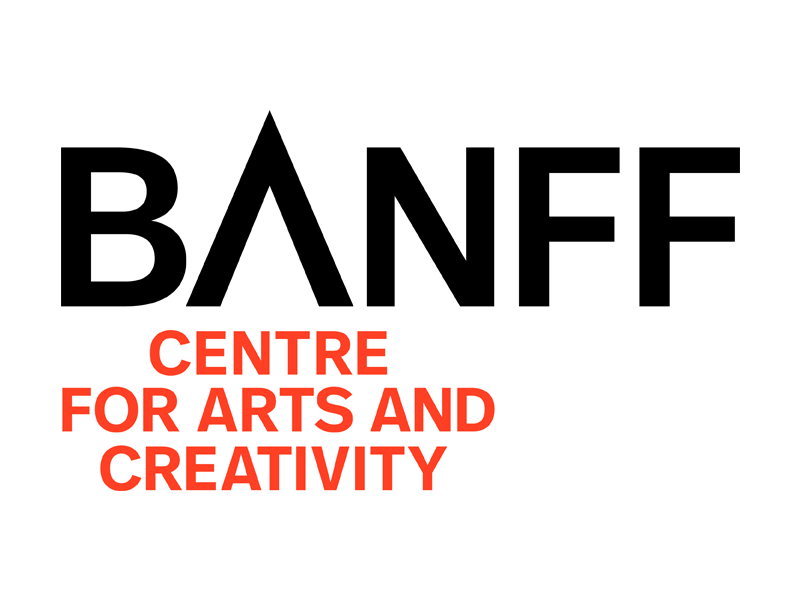 The Dance Artist in Residence program is offered specifically for dance artists to have focused time for the creation and development of new works. This program provides space and focused time for musicians of all genres to concentrate on artistic development while working on projects.